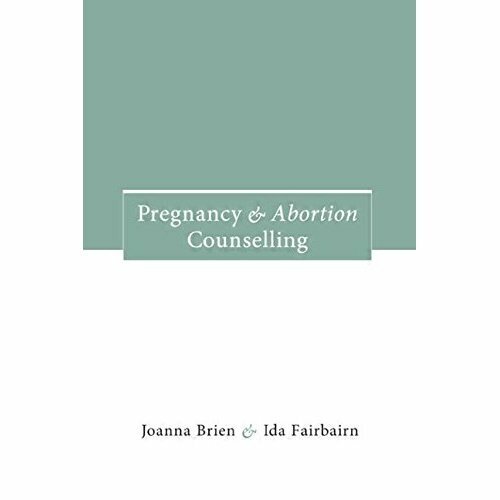 Pregnancy and Abortion Counselling is written for professionals who give information and support to women deciding whether to terminate or continue with their pregnancy. 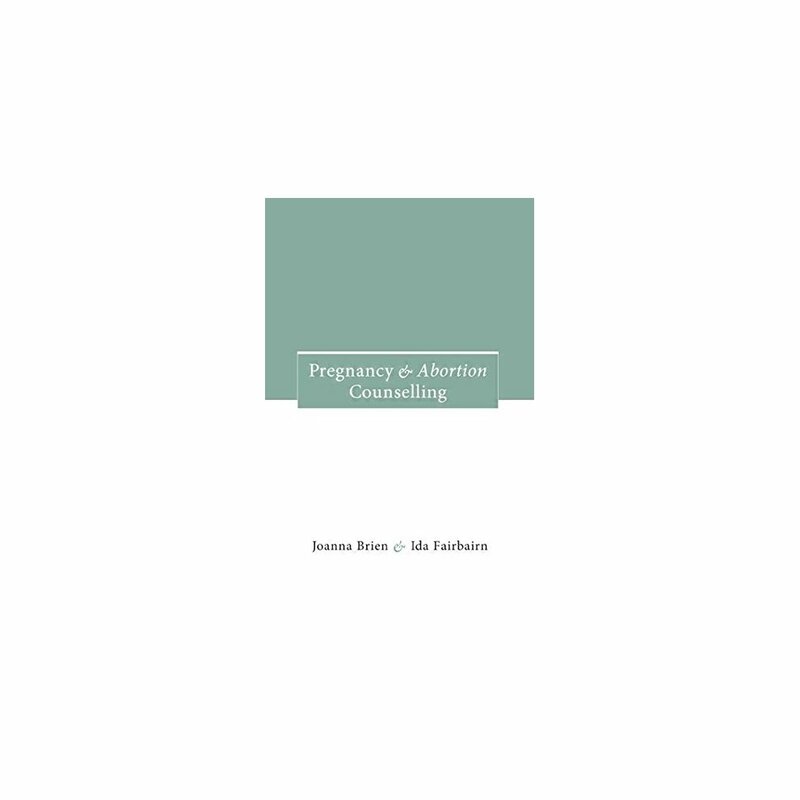 The authors provide a comprehensive review of the social, moral and legal issues surrounding contraception and abortion and offer clear guidelines for establishing good practice. Illustrated throughout with case examples the book includes detailed information on * current legislation * methods of abortion * stages of foetal development * screening for foetal abnormality * client confidentiality and consent * ethical considerations This book is relevant to many health professionals, including doctors, health visitors, midwives and nurses as well as those involved in community work and counselling.